Only 4 w/Select Pkg models left in stock! New vehicle pricing includes all offers and incentives. Tax, Title and Tags not included in vehicle prices shown and must be paid by the purchaser. While great effort is made to ensure the accuracy of the information on this site, errors do occur so please verify information with a customer service rep. This is easily done by calling us at 855-587-0555 or by visiting us at the dealership. 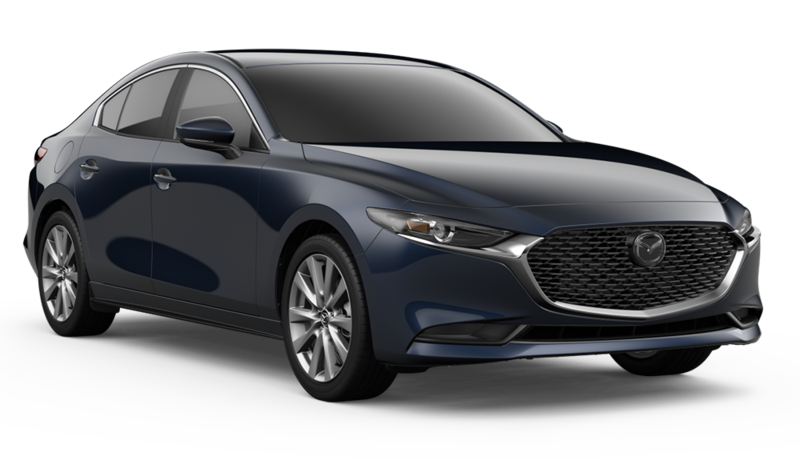 Island Mazda is a proud member of the Staten Island, New York community. We’re part of the Island Auto Group, a series of Values Driven dealerships that are as dedicated to community service as they are customer service. Our team will help you find the car you’re looking for, and that’s not the end to our community involvement. Get Pre Approved Value Your Trade!